May photo galley. 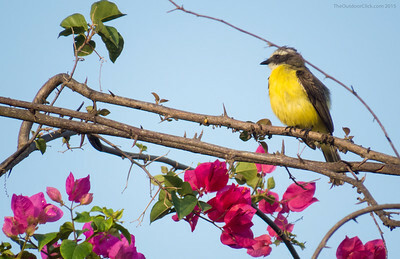 San Ignacio Belize, Beautiful birds, Park City. 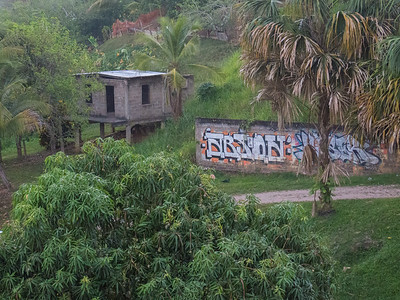 I woke up early every morning to catch the Jungle sunrise. Every morning the misty skies washed out the light and prevented colorful skies. Walking the streets I would look for the color that I was hoping the sunrise would produce. 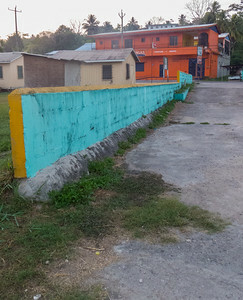 This picture I used the leading line created by Turquoise wall to lead the eye to the ugly orange building. 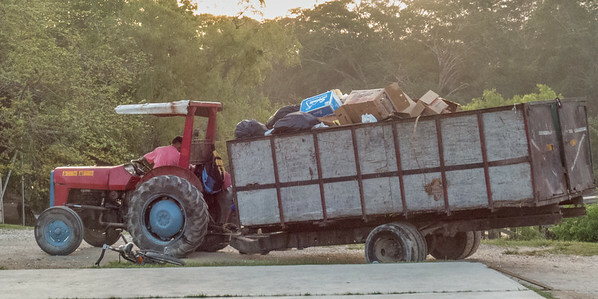 These men were clearing the garbage left behind from the previous day's Farmer's market. The nearby Mennonite communities and agriculture land make the San Ignacio farmers market the proudest in Belize. I found this shot to be interesting because having a tractor pulling a trailer is not something we see in the States. 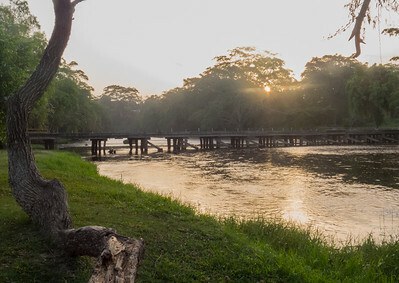 Misty morning sunrise over the San Ignacio River. 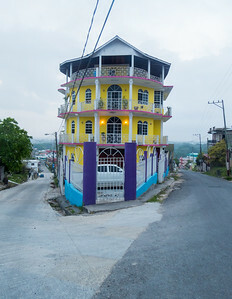 Typical budget hotel in Belize. The rooms are clean and the owners are nice. The Iguana exhibit San Ignacio resort hotel is an awesome attraction. You get to be part of the Iguana enclosure. After you meet and feed the adult Iguanas you get to go into the small baby Iguana room. If you'e not shy, you can hold multiple iguanas. I had 3 iguanas on me. Normally I wouldn't allow a lizard to crawl on me, but the exhibit was so welcoming and cool that I was comfortable. The guide was great. When we left the enclosure Amanda was stung by a wasp on the knee. (keep in mind that she was already on crutches from breaking her foot the day before) The exhibit guide snatched the wasp off her leg extracted the stinger with the proficiency of an experienced guide. I would highly recommend the San Ignacio Iguana exhibit. 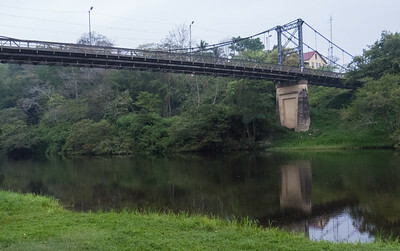 There are 2 bridges over the river in San Ignacio. This tall suspension bridge is the Hanksworth bridge. 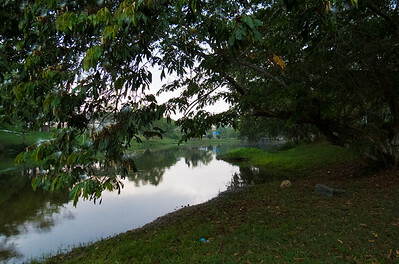 Belize has 7 rivers that flow year round, more than any other country in Central America. Out walking trying to catch the sunrise I came upon this house. This unique residence is located on the meeting point of 2 streets. I like this photos because the house is colorful and you can see down both streets. 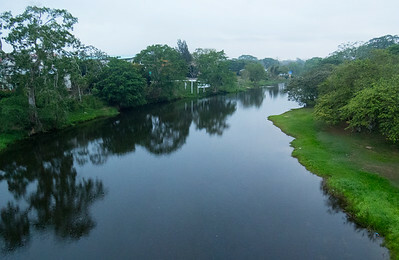 Looking down on the San Ignacio River from the Hanksworth bridge. 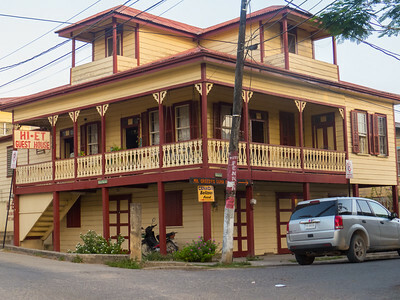 San Ignacio has 2 bridges. The big bridge, which this picture was taken from, is the Hanksworth bridge. I don't know the name of the shorter one. 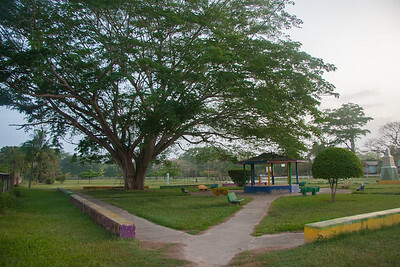 Macal River Park San Ignacio Belize. 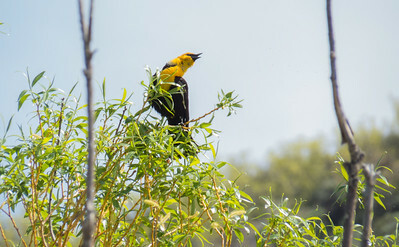 This is a male yellow headed Blackbird. This bird is a medium-sized blackbird, and the only member of the genus Xanthocephalus. 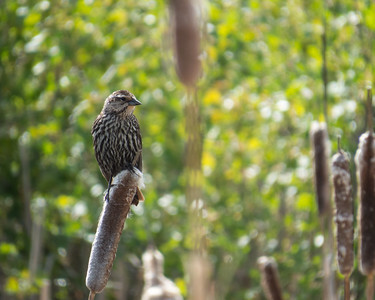 These birds migrate in the winter to the southwestern United States and Mexico. They often migrate in huge flocks with other species of birds. 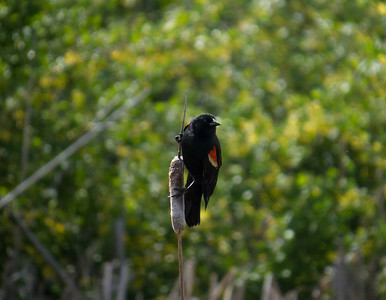 The only regions of the United States where these blackbirds are permanent residents are the San Joaquin Valley and the Lower Colorado River Valley of Arizona and California.